Welcome to Crossacres Primary Academy. Crossacres is a friendly and caring school where children are given an exciting array of opportunities to excel in many areas of their learning. 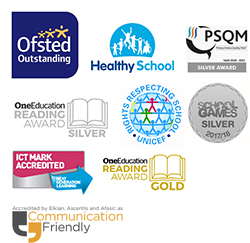 Our staff are committed to the pursuit of outstanding academic attainment and work extremely hard to provide an exciting, interesting and safe environment for our pupils to work in. 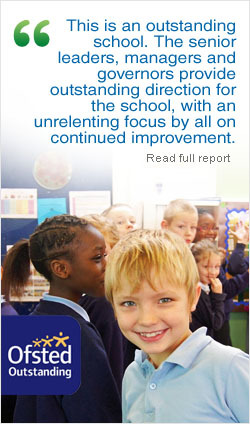 In turn, we maintain high expectations for our pupils in their effort, attainment and behaviour. The curriculum that we provide at Crossacres Primary Academy is designed to be inclusive of all children and cater for all learning styles. Our passionate and driven staff plan lessons that are creative and imaginative, whilst nurturing and developing a love of learning in our pupils. Our curriculum encompasses the social and emotional well-being of our children as the foundation of their academic success. We believe in educating the whole child and nurturing their innate desire to learn. If you would like a paper copy of any of the information that is available on this website or if you have any other queries, please call in to the school office.